Akrapovič has launched its latest technological innovation in the form of the Akrapovič Sound Kit, which allows the driver or rider to control the sound of the exhaust system at the simple touch of a button. The joy of an Akrapovič exhaust comes not only from the power and performance it gives the machine, but also from the emotional pleasure of the sound that it radiates all around. Akrapovič has mastered the art of sound engineering over the years and has found a perfect harmony for that unique Akrapovič sound. 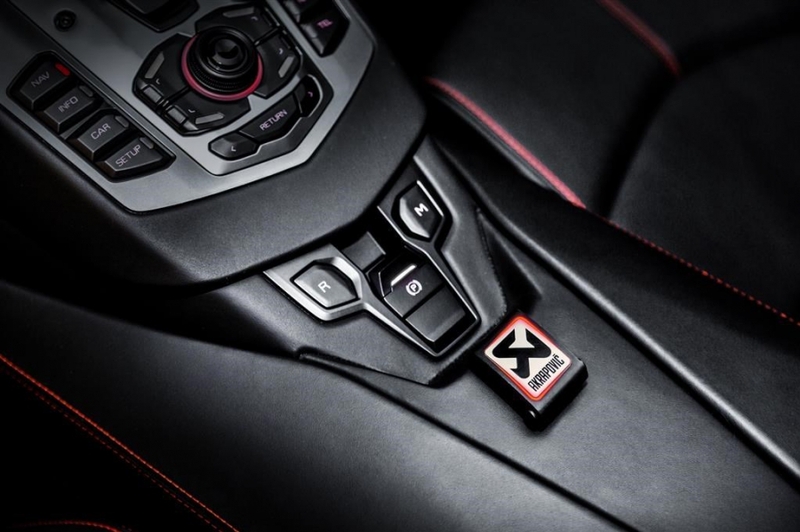 It can now be harnessed, and the deep sporty sound can be controlled by simply pressing the button on the Sound Remote Controller or via a smartphone app. 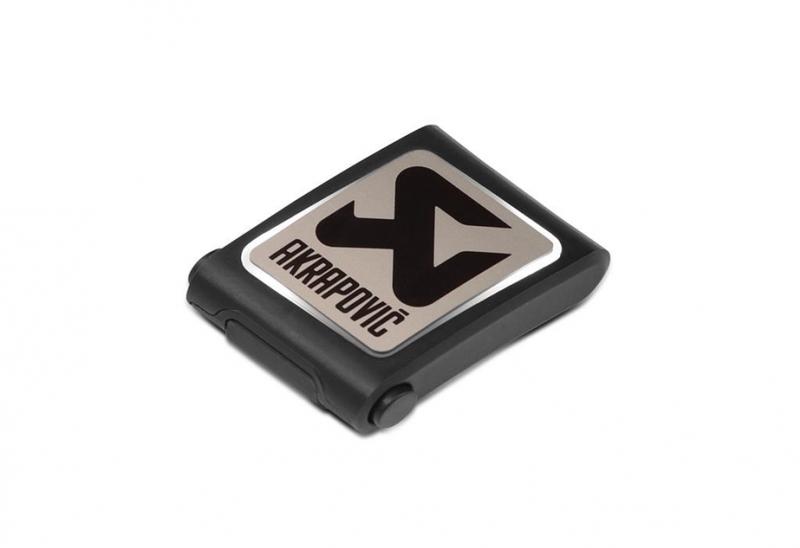 The new Akrapovič Sound Kit is an upgrade of the previous version for cars, and for the first time it will soon be available for motorcycles. Using Akrapovič technology, the driver or rider can easily switch between the regular mode and a richer sound that’s more recognizable with an Akrapovič exhaust. With the use of a receiver to drive the actuators that open and close the valves at the end of the exhaust system (in front of the muffler on the bike system), the rider can use the Sound Remote Controller or new smartphone app to regulate the valves. This is done via the receiver in the car or the bike near the valve system. Car systems have an open and closed mode (regular and sporty), whereas most of the motorcycles systems will be EC/ECE approved to enable closed and auto mode (regular and rich sound). The sound difference can be heard immediately when driving or riding. Made from premium materials to ensure durability, the surface of the remote control is resistant to scratches, water, dust, humidity and temperature, to ensure a long-lasting look and feel. With the latest wireless technology using new Bluetooth low energy (4.0), to save battery life and enable simple connectivity and simple pairing, the installation is an easy plug-and-play process. The beautifully designed wireless Sound Remote Controller gives the driver or rider a more direct feeling of being part of the Akrapovič sound experience. Supplied with a dedicated mounting bracket for motorcycles to enable single-handed one-touch use and prevent accidental operation, the controller can be detached from its holder and placed in a pocket or attached to vehicle’s key. 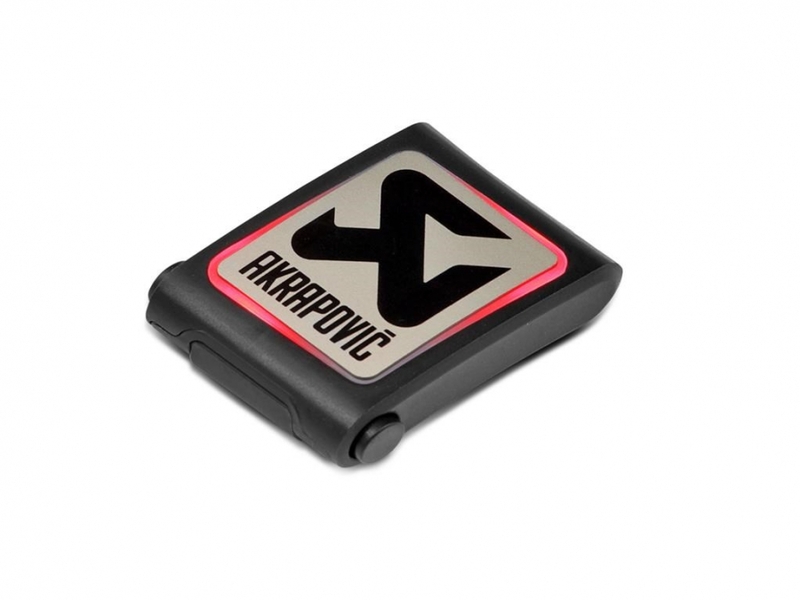 As an alternative to the Sound Remote Controller, Akrapovič has created a smartphone app (for iOS and Android) to provide an even better connection to the receiver. It was developed as an upgrade for users who prefer to use their smartphones as a remote control and operate the Akrapovič Sound Kit via an app. When connected to the smartphone app, the Sound Remote Controller cannot be used. The Akrapovič Sound Kit will be available starting in April, when it will be launched for the exquisite Lamborghini Aventador titanium Slip-On Line exhaust system. In May it will be introduced for selected motorcycles, with Slip-On exhaust systems for several Harley-Davidson Touring and Dyna models as the first Akrapovič products in the two-wheel segment.